Japan will offer more than 300 million yen ($2.8 million) to help the International Atomic Energy Agency inspect North Korea's nuclear facilities if Pyongyang agrees to inspections, Japanese government officials said Saturday. The offer is aimed at prompting North Korea to take action to abandon its nuclear weapon development program. Japan and the United States see IAEA inspections as the first step toward the denuclearization of the Korean Peninsula. For Japan, it also offers a way to remain in the loop on the international response to North Korea following the announcement that the United States and South Korea both plan to hold summit talks with the North. Japan plans to cover most of the initial costs of 350 million to 400 million yen thought to be needed to finance inspections of the North Korean nuclear complex in Yongbyon, which includes a uranium enrichment plant, reactor and spent fuel reprocessing facility, according to the officials. Japan also is considering offering more if the cost goes up, for example due to new facilities being found, the officials said. 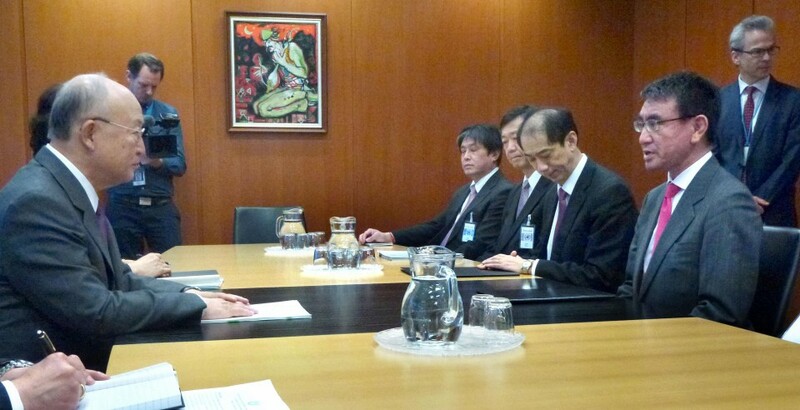 Foreign Minister Taro Kono and IAEA Director General Yukiya Amano agreed in Vienna last month to work together more closely in the hopes of resuming the inspections. The IAEA has not had direct access to North Korean nuclear facilities since its inspectors monitoring them were expelled in April 2009. The U.N. nuclear watchdog set up a specialist team last August to prepare for the possible restart of inspections, and so it could move quickly if an agreement were reached. According to the South Korean government, North Korean leader Kim Jong Un said during a meeting in Pyongyang on March 5 with envoys representing South Korean President Moon Jae In that he is committed to denuclearization. Kono may discuss ways to verify the denuclearization process when he meets one of the envoys, South Korean National Intelligence Service director Suh Hoon, in Tokyo on Monday to hear details of the Pyongyang talks. Japan is expected to work with the United States and South Korea to work out a roadmap for North Korea's denuclearization based on a September 2005 joint statement that came out of six-party talks, which also included China and Russia. The roadmap would likely set out several stages, with verification by IAEA inspectors at each stage, ultimately leading to the dismantling of the nuclear facilities and weapons. 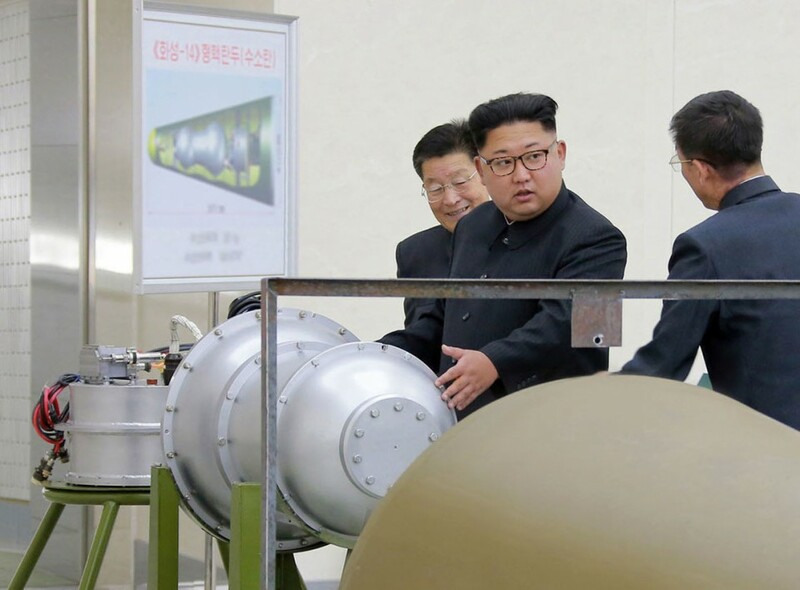 A Japanese Foreign Ministry source said the process would require patience, as even figuring out the locations of all the nuclear facilities in North Korea would be a difficult task.